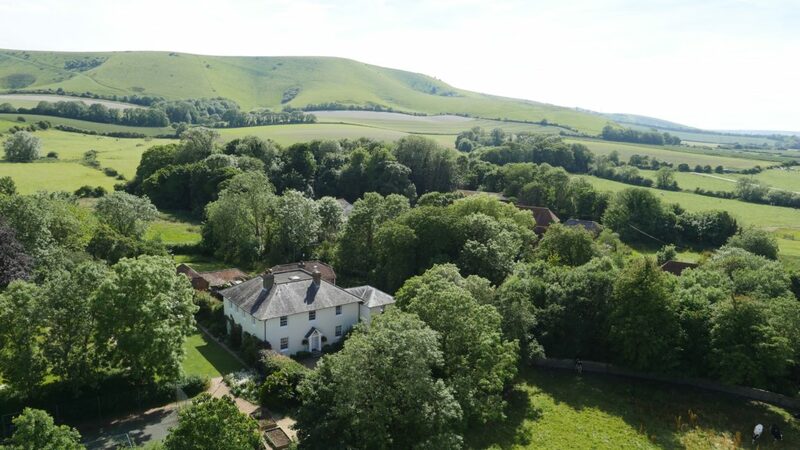 Join us for a calming and restorative 3 days from 7-9 May at the beautiful Tilton House, nestled in the foot of the Downs in the Sussex countryside. The theme of this special midweek retreat will be on rejuvenating our tired souls. Curated by Karen Newby, nutritionist and Alchemy founder, the retreat is designed to bring you deep relaxation and renewed vitality, much needed in this busy world we live in! 4 nutrition talks by Karen: Foods to balance our hormones; Foods for stress resilience; Foods to Fight Fatigue; and Foods for Brain Health – foggy head begone! A restorative yoga session in the woodland yurt run by Kate Winter. A deeply relaxing, guided meditation with Jessica Cook also set in the woodland yurt. A 5 course plant based tasting menu by the hugely talented Planted ladies. A welcome goodie bag full of treats featuring some of our friends from the world of wellness (and including Alchemy of course!). You can opt to do as little or as much as you like- it’s your retreat so you might just want to recline in the conservatory and read a book! Tilton House is a wonderful space, once owned by John Maynard Keynes and his wife, both part of the Bloomsbury set – Charleston is two lanes away! There is a fire pit should the weather allow us to sit out and do some moon bathing plus a cedar wood sauna in the grounds and a masseuse can also be booked should you require a treatment. We very much look forward to welcoming you! To book follow the link here.